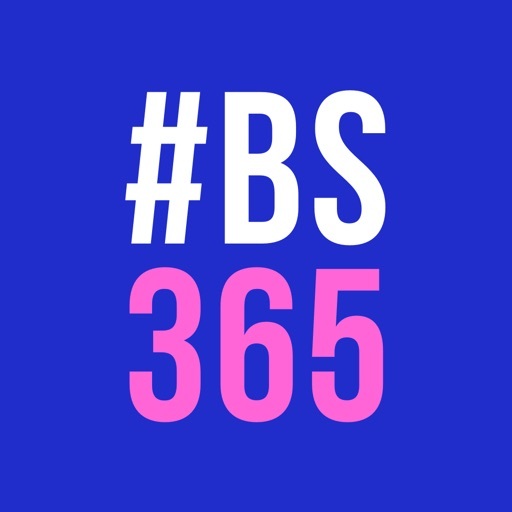 BS365 – gym and personal coach in your pocket. New workout everyday. Do exercises and get coins for every performed workout. Collect coins and change them for valuable gifts – iPhone, laptop, bicycle and etc. Practice anywhere you want: at home, in the gym, at work or on the street. Just open the app and spend 20 minutes for workout. Sound and video guidance will help you to do it right. Daily workout you make and every activity you do will bring you coins. Coins – is your motivation to be stronger, healthier, skinnier and richer. Every day you are one step closer to your goal: the beautiful body and the reward for your efforts. BS365 is synced with the «Health» app to receive and record your activity, nutrition and personal data.